Less pain & more comfort. This is a great way to improve the transition to taking insulin shots. 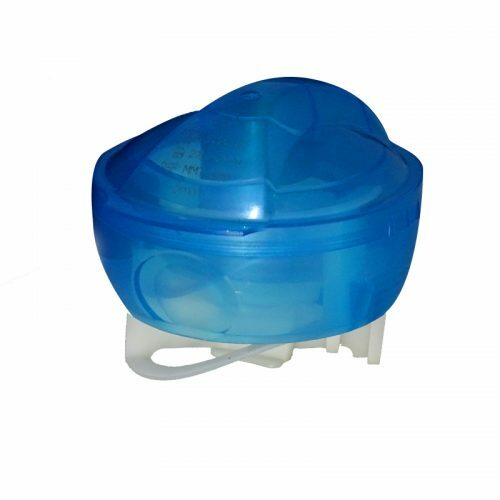 i – Port Advance Injection port especially beneficial to children and their loved ones, who often get anxiety when it’s time to take a shot. 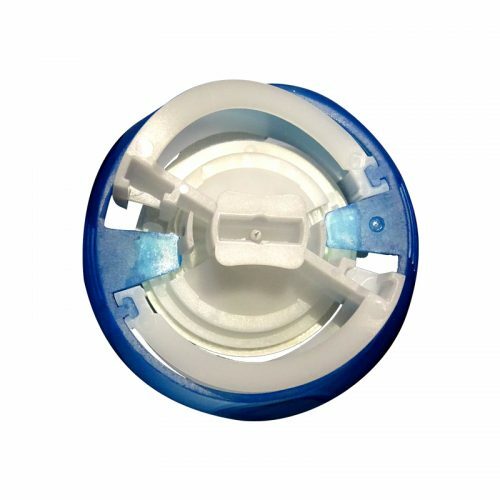 PACK SIZE: The injection port is available in two different sizes as 6mm and 9 mm in length. The pack contains two and 10 devices in a port. I-Port Advance Injection Port great way to improve the transition to taking shots if have type 2 diabetes and are new to taking insulin. Comfort for newly diagnosed with type 1 diabetes and are not ready for a pump. It is very good for anyone who experiences the emotional challenges of shots like fear, anxiety, and stress or the physical impact of shots like bruising, scaring, or pain. 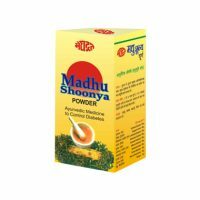 It’s especially beneficial to children and their loved ones, who often get anxiety when it’s time to take a shot. It is a single-use device. 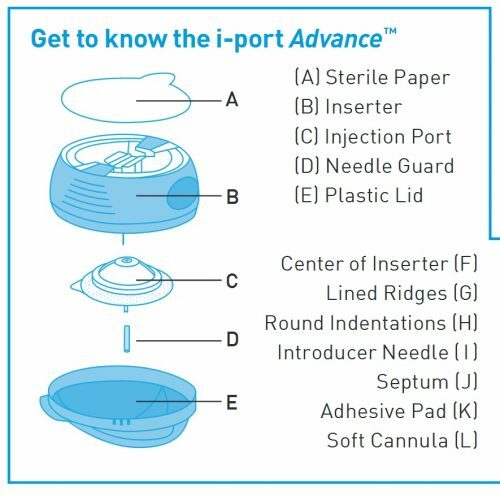 The iPort Advance is a subcutaneous injection port, which combines the injection port with an aid for insertion. The injection port is an integrated part of the inserter. Two injection port models are available: a 6 mm or 9 mm cannula length. The injection port inject their medication into the port, not their skin. 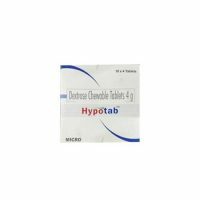 This reduces needle punctures from up to 15 to 1 over three days. 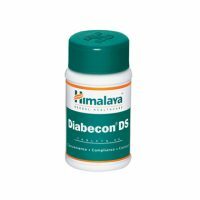 It is suitable for both adults and children requiring daily subcutaneous injections. The size of the port is 38mm in diameter and rises only 8.5mm above the skin. 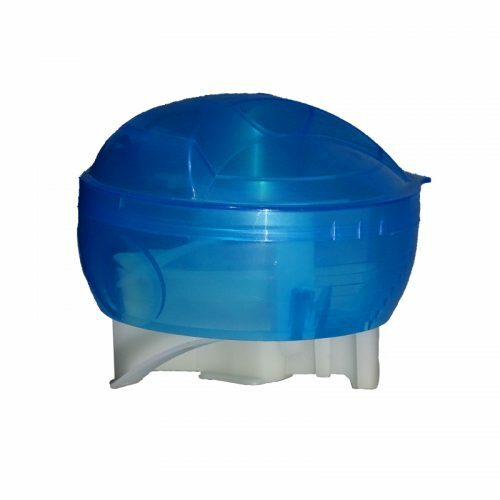 The product has a residual volume up to 0.0026 ml. Select an insertion site on a recommended area (shown in gray). Clean the insertion site with a disinfectant as directed by the healthcare professional. Be sure the area is dry before inserting iPort Advance. If needed, remove hair around the insertion site to prevent improper attachment of the tape to the skin. Pull the red tab and remove the seal. Securely hold the inserter and remove the lid. Remove the protective liner from the tape. B) With your other hand, pull up on the center of the inserter until it is locked in upright position. Place the inserter against your skin and place your fingers on the round indentations. Squeeze both round indentations at the same time to insert the injection port. Press down on the center of the inserter to secure the injection port to your skin. Grip the center of the inserter and gently pull to remove the inserter from the injection port. Press the tape securely to your skin. Put the lid back and dispose of the inserter according to local requirement. The maximum needle length for use with i-port Advance is 8mm. Do not attempt to use a 12mm injection needle with i-Port Advance. Doing so may damage the device causing unnecessary punctures of the skin, or tearing and puncturing of the soft cannula which may result in unpredictable medication delivery. 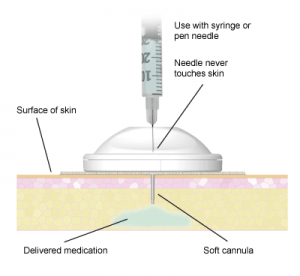 Do not use a needle shorter than 5mm when injecting in to i-Port Advance. Size of needle: The thickest needle size for use is a 28-gauge needle. Infection, irritation or inflammation from using i-port Advance is rare; however, the potential exists. Typically, these occurrences may result from inadequate cleansing of the skin surface before application,improper application to the body, and/or improper maintenance of the insertion site. Do not use the same i-Port Advance for longer than 72 hours. Do not attempt to reapply the i-Port Advance after use. 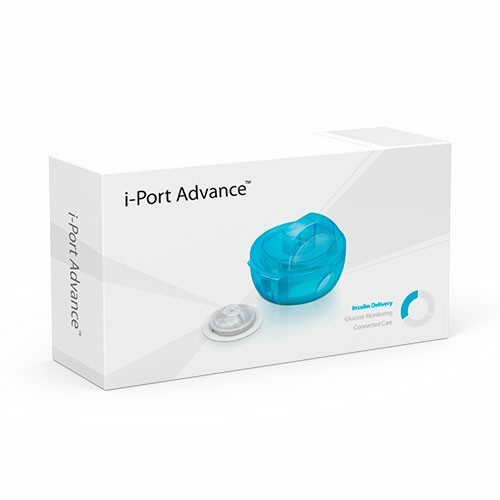 The i-Port Advance is neither intended nor indicated for use with blood or blood products. Do not use the i-Port Advance for any purpose other than the indications specified by your healthcare provider. Do not use a needle longer than 5/16 in. (8 mm) or thicker than 28 gauge when injecting into the device. Refer to your healthcare provider for instructions about insertion site rotation. Test your blood glucose per your healthcare provider’s instructions to ensure that insulin delivery at the insertion site is appropriate. Test blood glucose 1 to 3 hours after inserting and using the i-Port Advance to ensure insulin delivery performs as anticipated, and measure your blood glucose on a regular basis. Avoid applying and using a new i-Port Advance prior to bedtime unless you can check your blood glucose 1 to 3 hours after injection. 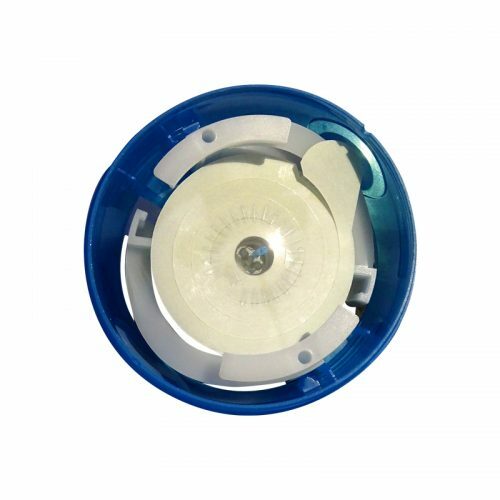 In the case of an unexplained high blood glucose, remove and discard the i-Port Advance and apply a new device to a different location on the body since the soft cannula could be dislodged, crimped or partially clogged. Should suggested actions not provide a resolution to the problem or should your blood glucose remain high, contact your physician or healthcare provider.